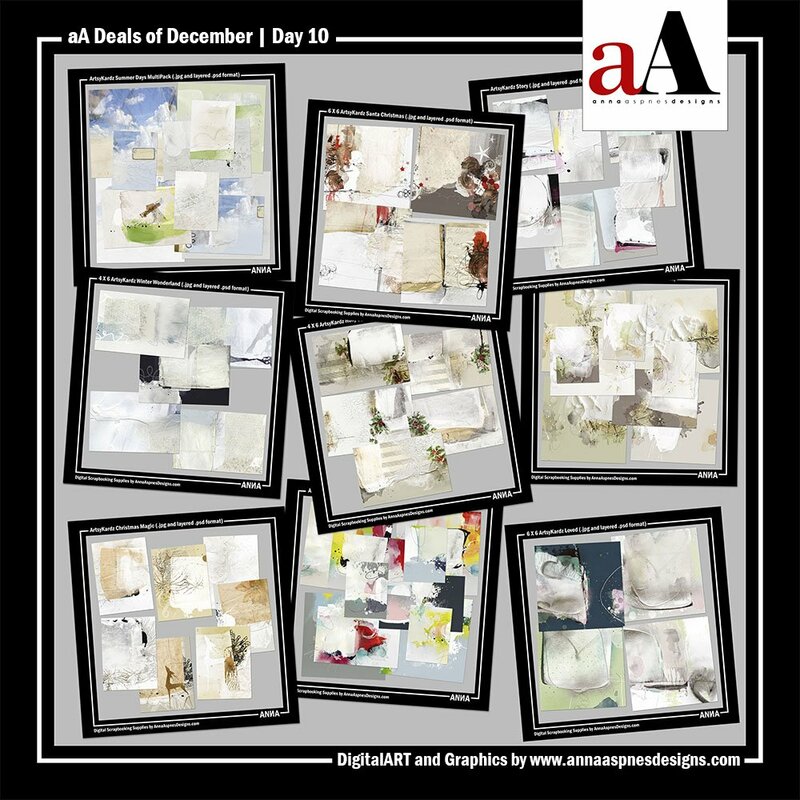 Today we are sharing aA Deals of December 2016 Day 10. Buy 1 ArtsyKardz product get 2 FREE. Buy 1 ArtsyKardz products get 2 FREE in the aA store. Note that you must purchase a minimum of 3 ArtsyKardz products to receive the discount. Discount will be applied automatically to your cart at check-out. Offer runs Midnight to Midnight US Central Standard Time. Watch this video on how to use them and consider adding them into your card and craft making endeavors. 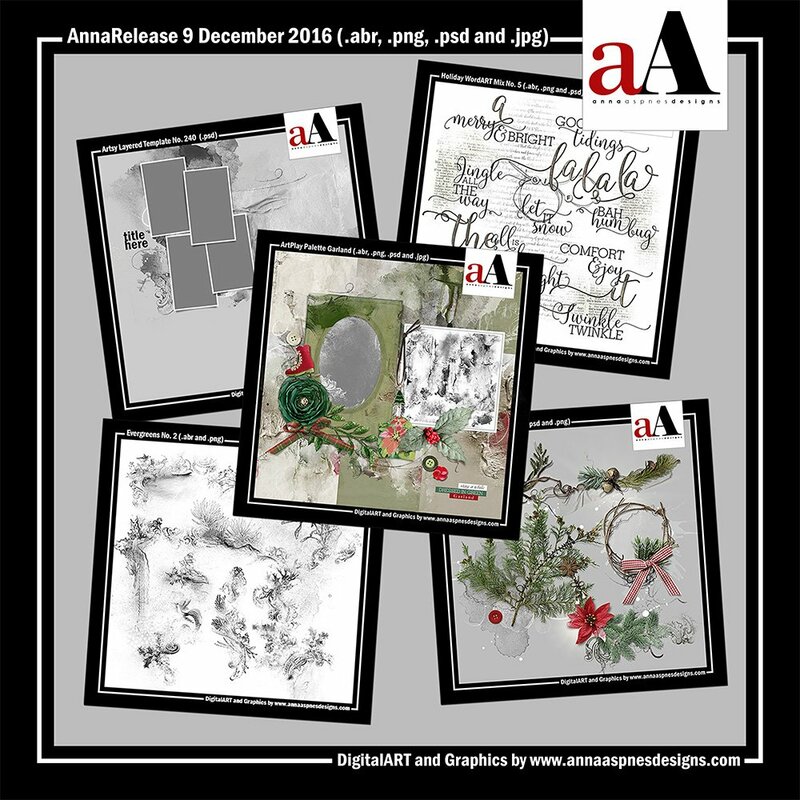 For Guidance on the use of aA products in Photoshop and Elements see the Instructions for Use eBooklet which is available as a free download from the store.